This is a little last minute for me but, I just baked this batch of gingerbread men and I couldn’t wait to share this post with you. To me, these cute little fellas really know how to set the Christmas mood in my kitchen. They leave a lovely earthy scent that beats any scented candles out there. It can be very intoxicating. Every year I try to dress them up differently to welcome the holidays, sometimes I give them tiny bow ties and sometimes i give them cute little buttons. This year I piped a bright red hearts on to each of them with some royal icing and they turn out looking pretty darn sweet. I am putting a rush on this post, just so I will make it in time to wish all of you a Merry Christmas!! I am really excited about Christmas Eve and I just can’t wait to cook my thirteen pound bird. She is a real beauty and I am hoping, delicious too. This year I am going with simplicity. It won’t be anything over the top, just the good old fashion Christmas Eve dinner with lots of egg nog. Then for the next couple of days, we will be having a whole lot of left overs. So, it’s kinda like, Christmas all over again. Those little guys are adorable! I still have some baking to do, and I may just have to make some gingerbread. I hope you have a very Merry Christmas! Merry Christmas! Lovely gingerbread ornaments! Oh I just love these gingerbread men, awesome. I have to agree with you, the smell of baking gingerbread cookies & gingerbread men is indeed intoxicating. Don’t you just love all the Christmassy aromas floating around the homes at this time of year, I sure do. Merry Christmas! Eat lots, laugh more, stay safe & enjoy! I love the heart. These are so pretty. Merry Christmas! Merry Christmas to you and your family! Nice to keep it simple ~ beautiful! Aw, these are some really adorable gingerbread men! They are so perfect and so adorable! Merry Christmas! WOW – how cute are these. Hope you had a fabulous holiday! 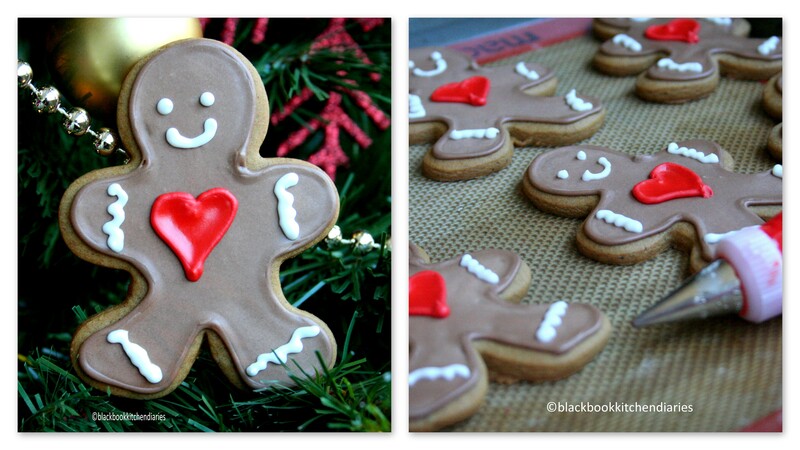 Your gingerbread men are beyond cute – love the hearts!! Oh, your gingerbread men are perfect! And so cute! I hope you had a wonderful Christmas! Even though Christmas has passed…I still want to make these. I love the little red hearts you put in the center. Just adorable! Thank you for sharing all that you do. I hope this week is full of blessings, joy, hope and love! Awwwww these are the cuttest!! 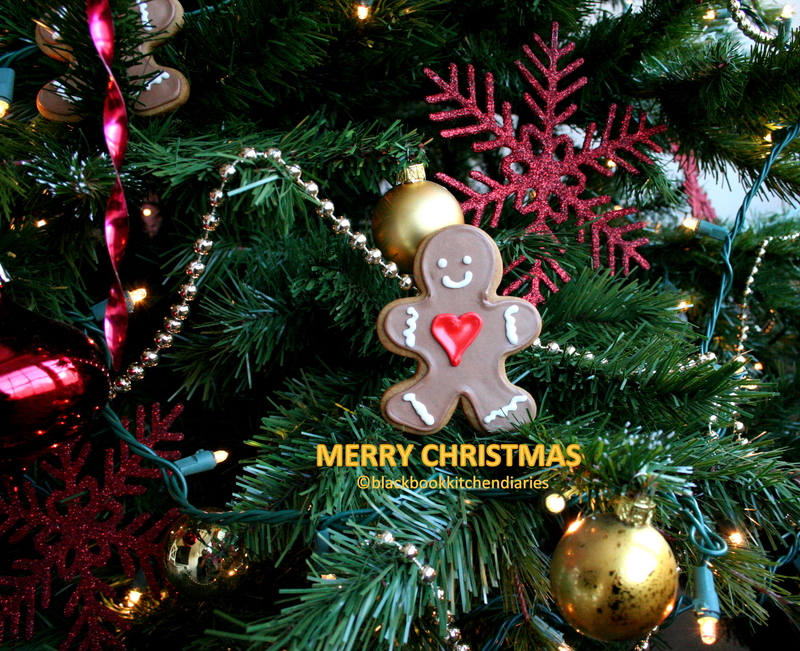 I want some gingerbread men on my Xmas tree! Your little guys are just adorable! I’m sure they were the hit of the day! I love your little Gingerbread cookies, you did a fantastic job decorating them. I hope your Christmas was wonderful and I wish you and your family a very Happy New Year! Aw, how cute! I love the little heart on them, it makes me think they could so easily be adjusted for Valentine’s day! how adorable…love the first pic..happy holidays!! Very cute cookie cutters – but I will stick with my big fat gingerbread men – though, who wouldn’t love your perfectly prim little fellows! I absolutely love the smooth texture of your icing–you did such a nice job decorating them! The gingerbread folks I made this year could have used a little more elaborate decoration! I love gingerbread cookies for Christmas! Yours look great with their heart decorations. Hope you’re having a great holiday season! These are soooooo adorable! Happy almost New Year! So cute, Happy new year. Great job with your little men. Your icing work is excellent! I’m enjoying your gingerbread vicariously! Didn’t get around to making any this year. These are adorable! Gorgeous! Happy belated Xmas to you and your family. I hope you had a wonderful one! Your gingerbread men are so adorable! And I hope that you have a wonderful New Year! incredibly cute! happy holidays and happy new year! look forward to many more posts from you! Your gingerbread men are so cute and well decorated.